Often referred to as the King of Mushrooms, chaga is an exceptional ingredient, which creates an equally exceptional tea. 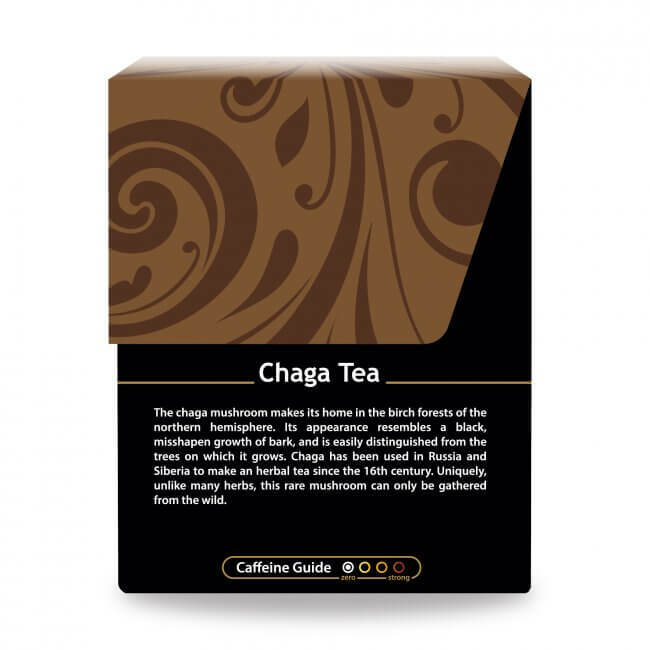 Chaga Tea boasts a smooth, rich flavor that herbal tea aficionados will appreciate. Pump up your immune system with a mushroom? Ew! … Deep breath in … there you go, you’re okay. Because guess what: Chaga Mushroom consumption, a centuries old practice, is en vogue today, and you’re about to get on the mushroom train to glorious wellbeing … we promise. Among tuned-in health gurus, chaga mushroom enjoys a spectacular reputation. 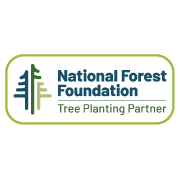 Most in-the-know practitioners tout the benefits of this inconspicuous chunk of nature, and that’s a good thing. Why? Because this charred on-the-outside, rust-colored fuzz on-the-inside-looking fungus that grows on the outside of birch trees is somewhat of an ancient healing miracle. The first evidence of the chaga mushroom is dated as far back as 4000 B.C. 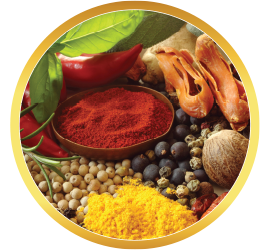 Since the beginning, this fungus has been utilized for health purposes, often to sooth intestinal upset, and, later, to support a sluggish or failing immune system. Around 200 B.C. Chinese healers began employing chaga when practicing medicine. Today, drinking chaga tea has become a bit trendy. 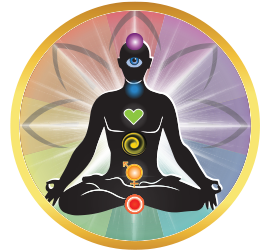 But as you now know, this seemingly new wave of mushroom healing isn’t new at all. In the last 50 years, at least 1,600 research documents have presented the health-enriching aspects of the chaga mushroom. What Does Buddha Teas Chaga Tea Taste Like? 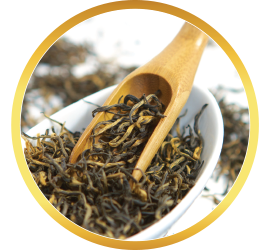 As you might imagine, brewing tea from a substance that grows on the side of a tree results in an earthy flavor profile. Imagine yourself sitting under a birch tree, the warmth of the sun gently kissing your skin. You can smell the moist earth underneath, as the quiet of the forest envelops you in peaceful bliss. 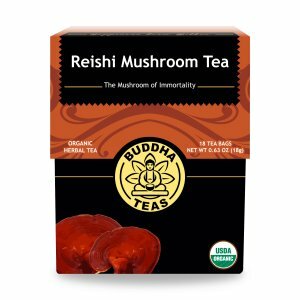 That being said, you may find it surprising that this tea holds very little mushroom taste. 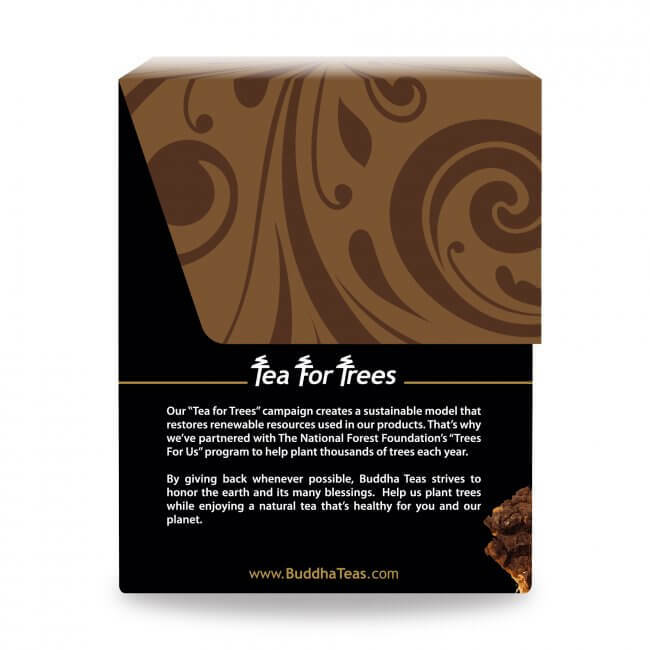 Buddha Teas Chaga Tea is a medium-bodied tea, and is delightful on its own, but also is delicious with honey, or other preferred sweetener. For a creamier experience, add a smidge of your favorite milk option. 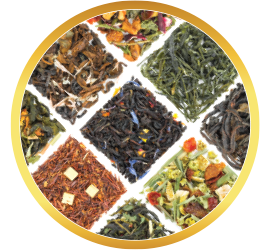 In order to maintain the integrity of all the magic hidden within, heat water to only about 180 degrees F. Buddha Teas Chaga Tea requires a longer steeping time; we recommend a 5-10-minute steep. 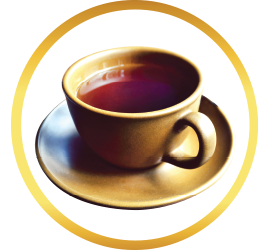 As if it weren’t already amazing enough, Chaga Tea is caffeine-free, which makes it quite an asset to the cupboard of any enthusiastic tea drinker. 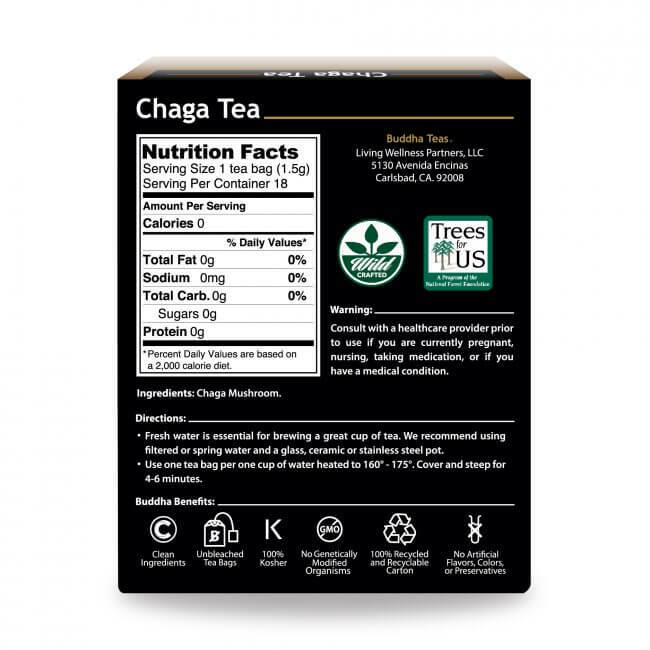 Our exceptional Chaga Tea is made from sustainable wild-harvested chaga mushrooms, and utilizes the entire mushroom, which is vital for maintaining the excellent qualities found in the chaga mushroom. This tea has so many medicinal benifits. I Love It. Wonderful mild flavor; I add just a little bit of honey. Calming and healthy. What more can someone ask for? 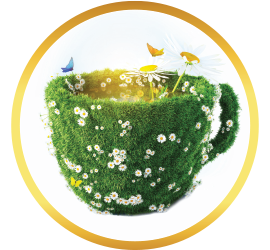 I really enjoy having this tea and the health benefits it gives. Still you need to make sure not to over-dilute it with water. It already has a very mild flavor that almost dissappears with too much water. 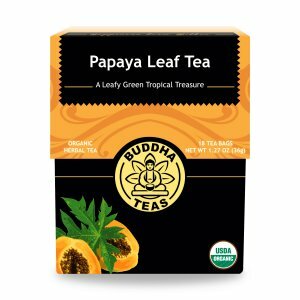 At 72 years young I just had a aortic valve replacement & after drinking this wonderful tea before & after surgery I was released early from the hospital & rapidly recovering at home. Thank you CHAGA TEA!! 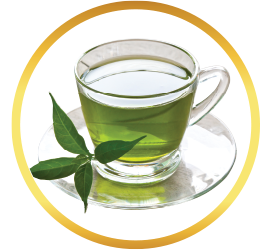 Love this tea for medicinal purposes, the flavor not so much, but steeping a nice green tea bag with it solves that issue! Love it! I have 2-3 cups a day. It took 2 initial brewings to get an optimal cup. Once I had the correct brew time for me it is a tasty tea. 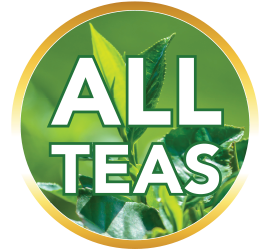 I usually prefer sweet, fruity, and flowery teas. 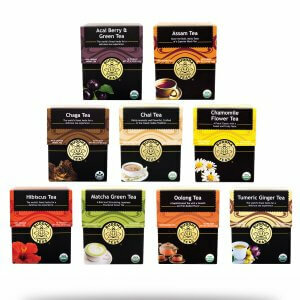 Invested in Chaga Tea for the benefits and wow! Definitely not my usual "cup of tea" (lol), but delicious!